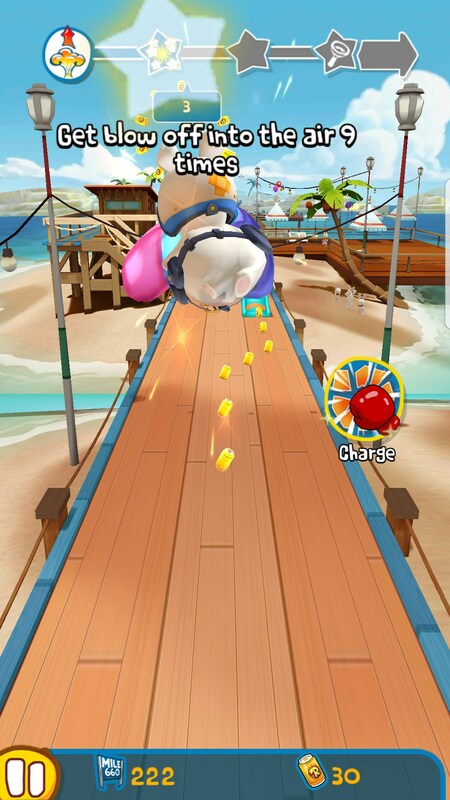 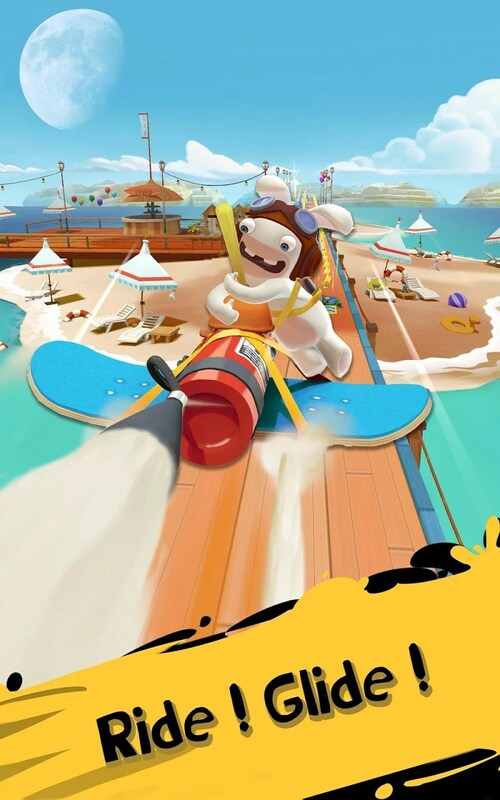 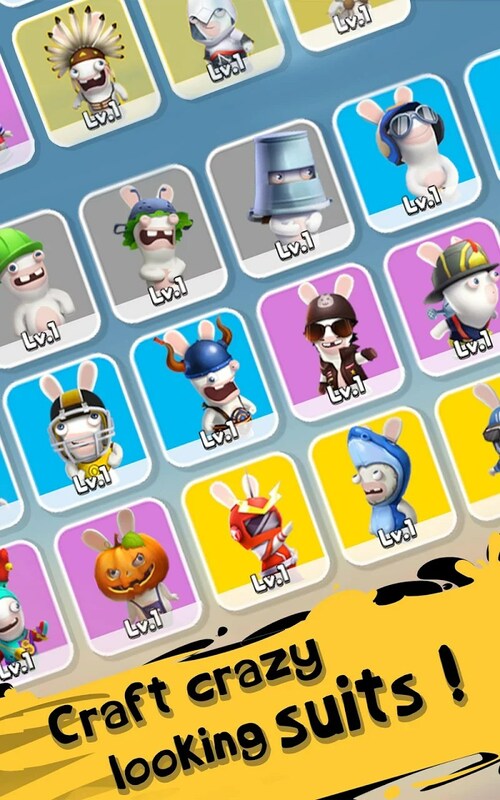 Rabbids Crazy Rush – Games for Android 2018 – Free download. 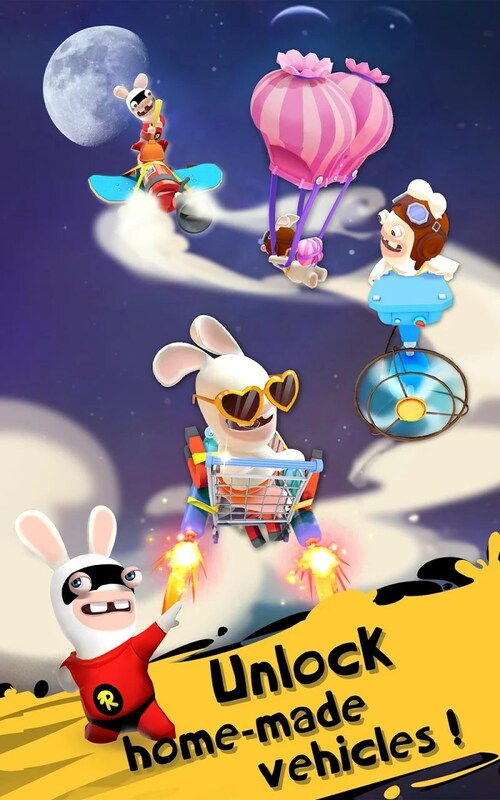 Rabbids Crazy Rush – Welcome back, Rabbids! 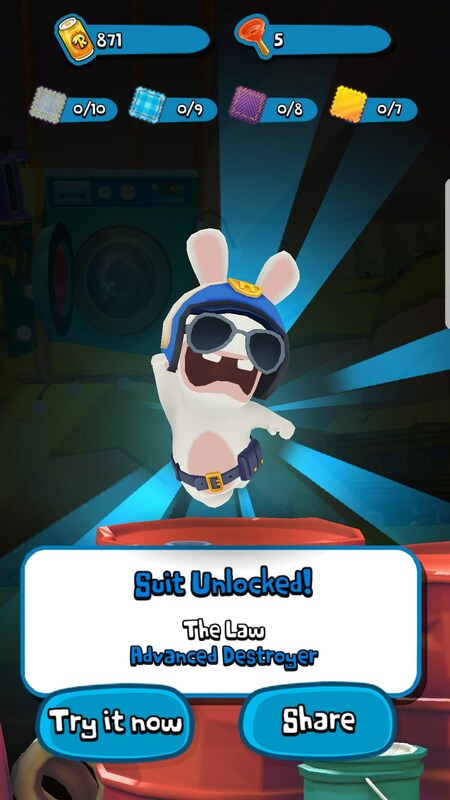 Alright, what’s a Rabbid? 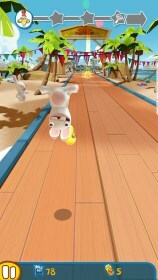 Well, to find out you have to think all the way back to the mid-2000s when games like Rayman Raving Rabbids were some of the only games on the original Wii. 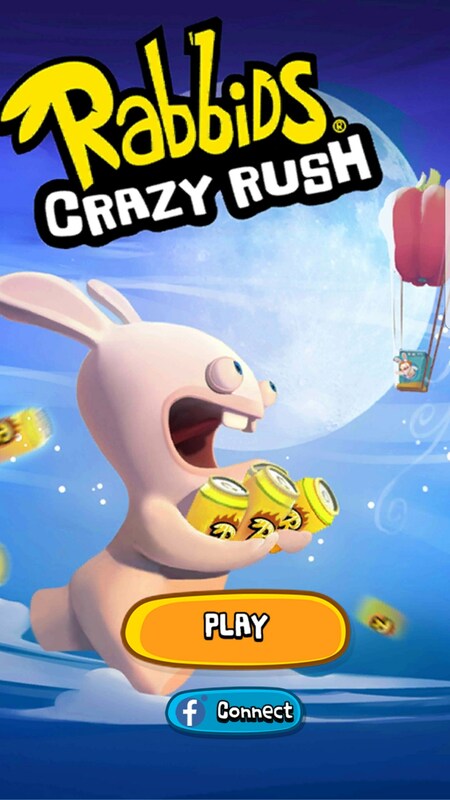 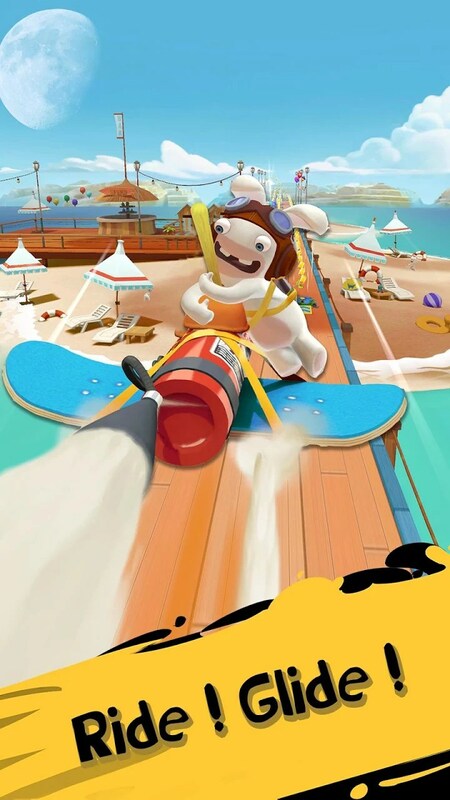 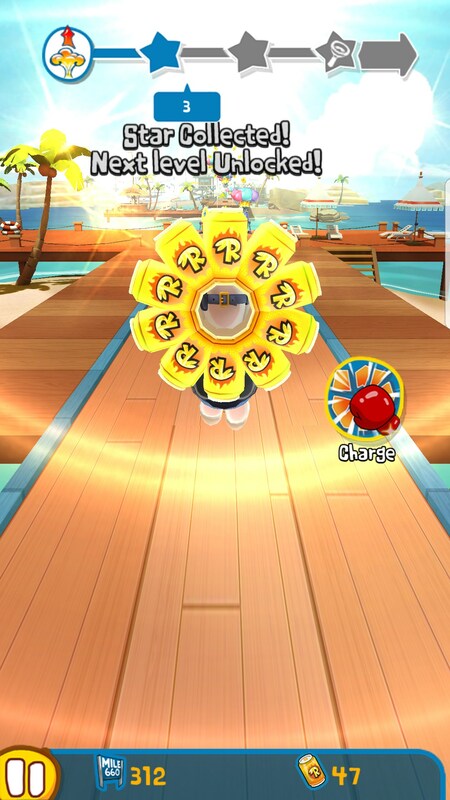 Yep, they’ve brought the Rabbids back in Rabbids Crazy Rush for Android, an arcade runner that has you dressing up Rabbids in crazy costumes and running around stark raving rab! 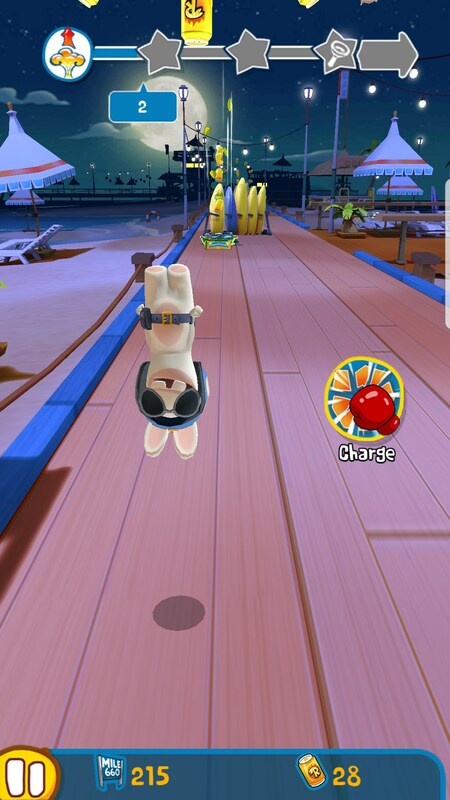 I mean mad! 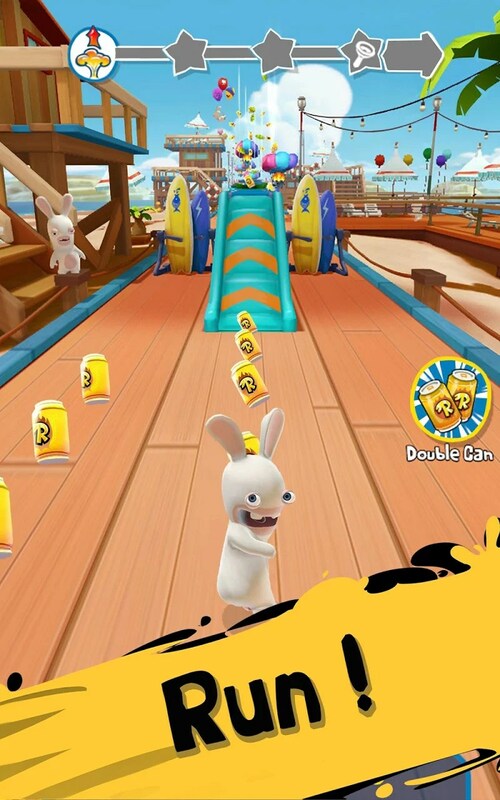 Craziness aside, this is more or less a game that you’ve played before. It’s a pretty simple arcade runner that has a lot of attitude. As a runner, you’ll swipe left, right, down and up in order to steer your character through levels - yes, there are levels. 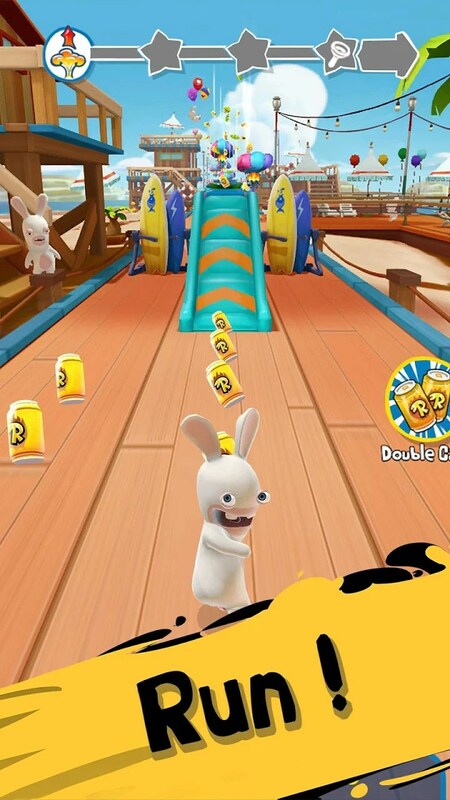 This isn’t an endless runner. 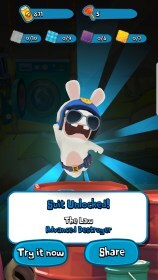 Instead, you’re graded based on how well you do in each level and will get loot based on your performance. 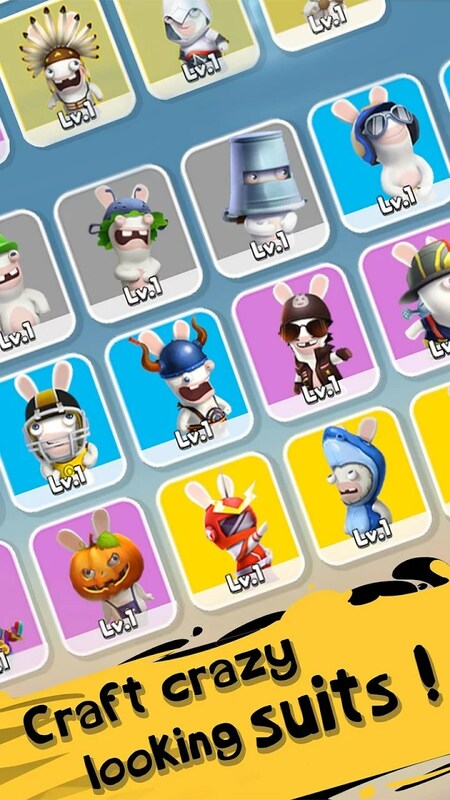 That loot can then be traded in, once you’ve collected enough, and used to randomly generate new costumes for your Rabbids. 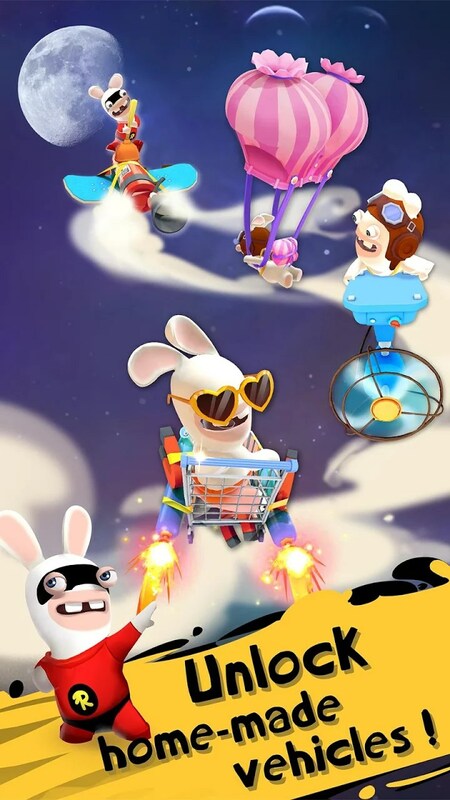 The gameplay is relatively fun. 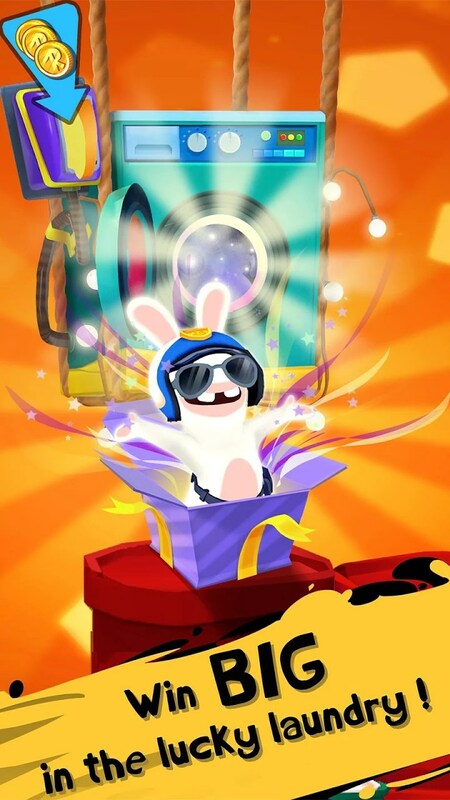 Ubisoft thought ahead and threw in daily quests you can complete in order to earn extra words. 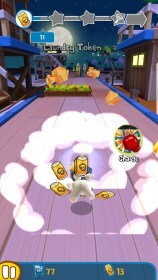 Plus there are mini objectives inside of each level, like doing certain things a certain amount of times. 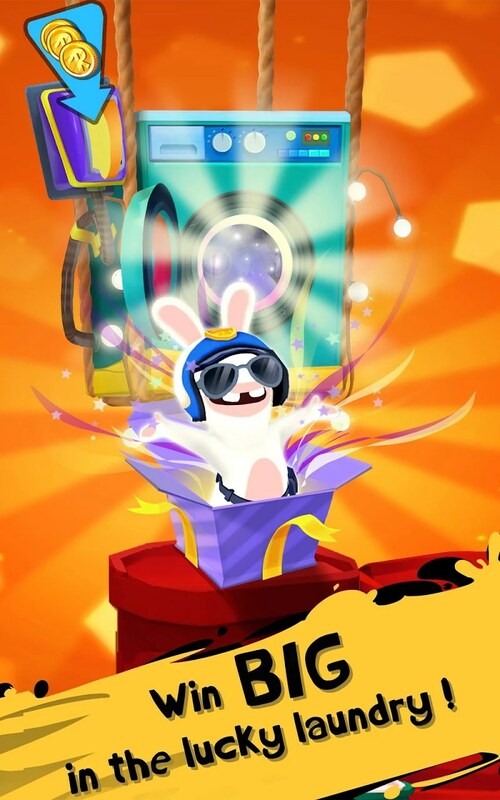 This definitely goes a long way towards keeping the game interesting despite borrowing so many mechanics. 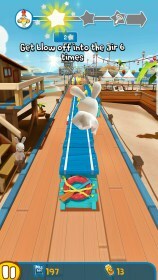 I did notice some slowdown in the game. 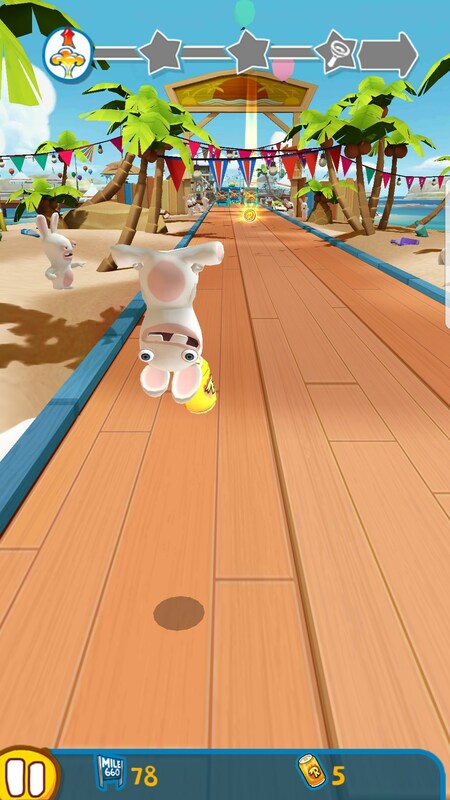 Running on a Samsung Galaxy S7, I should be able to run a game like this no problem, but you know there’s definitely something wrong when the game stutters while I have the screen resolution set to 1080p rather than the native 1440p. 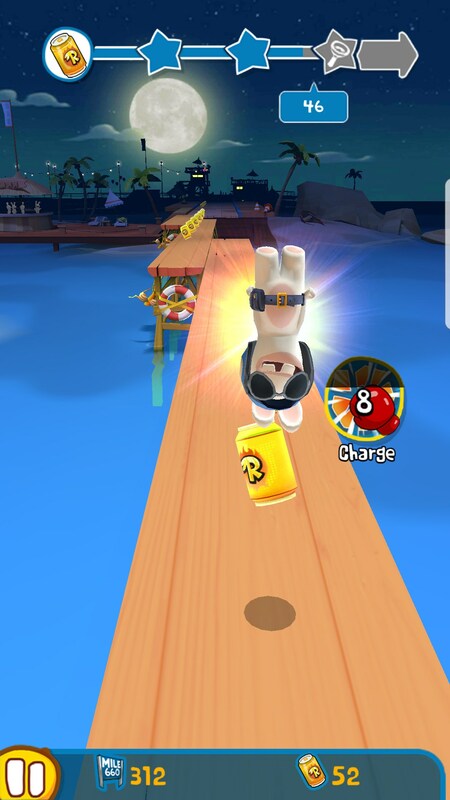 This would mostly happen when using the game’s charge mechanic. I was pretty satisfied with the amount of effort Ubisoft put into Rabbids Crazy Rush. 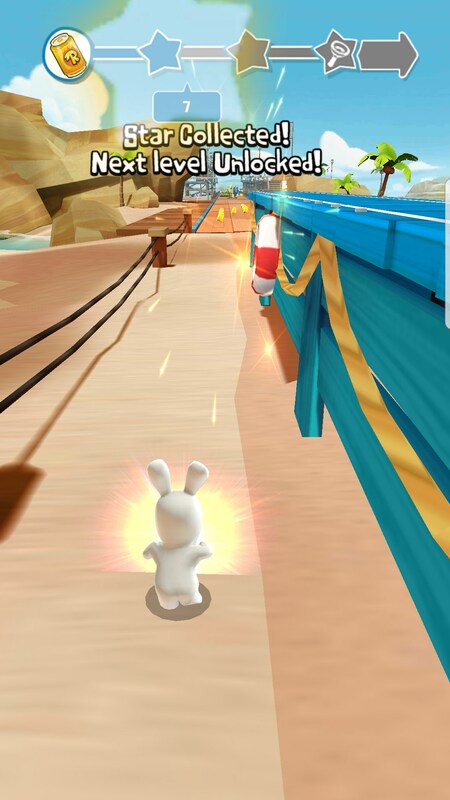 The daily quests combined with the zaniness that is the Rabbids makes for a pretty fun experience.